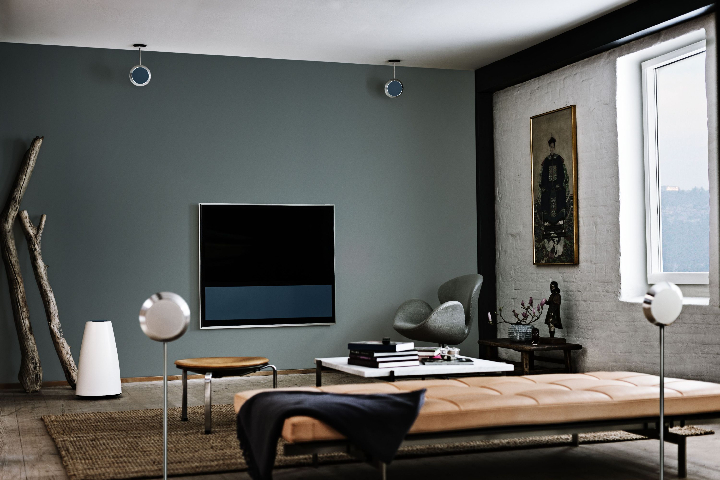 The installation of surround speakers BeoLab 14 di Bang & Olufsen It shows that you can have the best sound and aesthetics in a single product. With its sleek design, the many placement options and acoustics of high-level, has never been easier to enjoy the home cinema in all its splendor noise without compromising the decor. 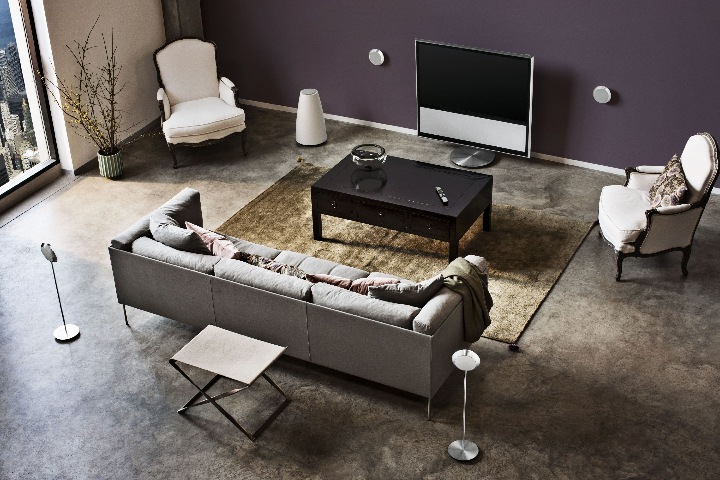 Small in size but with a big sound, BeoLab 14 is added to the continuous results that audio engineers of Bang & Olufsen can get with small devices. The satellite speakers are anodized aluminum rims of small size with interchangeable covers in fabric in a wide range of colors that can be easily integrated to the furniture also more stringent. The sculptural subwoofer contains separate amplifiers for all speakers plant and delivers powerful bass from a very thin base. With different placement options including mounting on walls or ceilings, as well as stand floor and shelf, BeoLab 14 integrates visually in the same way that stands out for its acoustics. 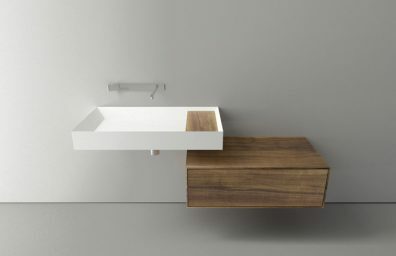 According Tue Mantoni, CEO of Bang & Olufsen BeoLab 14 is designed for those who wish to add a surround sound quality at home viewing experience, but they are demanding in the interior design. 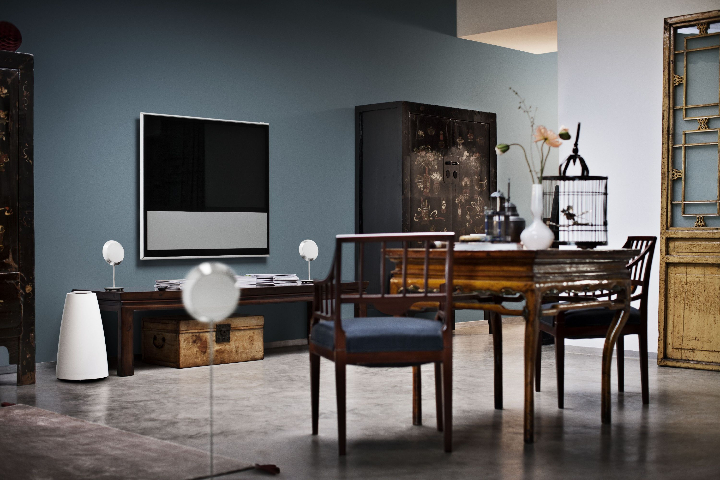 "The launch of a system of surround speakers all-in-one is a new important step for Bang & Olufsen"Said "And it adds to our basic approach according to which the audio is essential in everything we do. 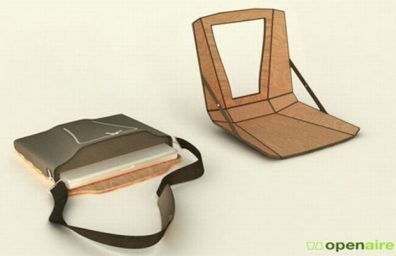 Now we can bring the true Bang & Olufsen sound to anyone who wants the benefits of surround sound without having to hide the subwoofer ". 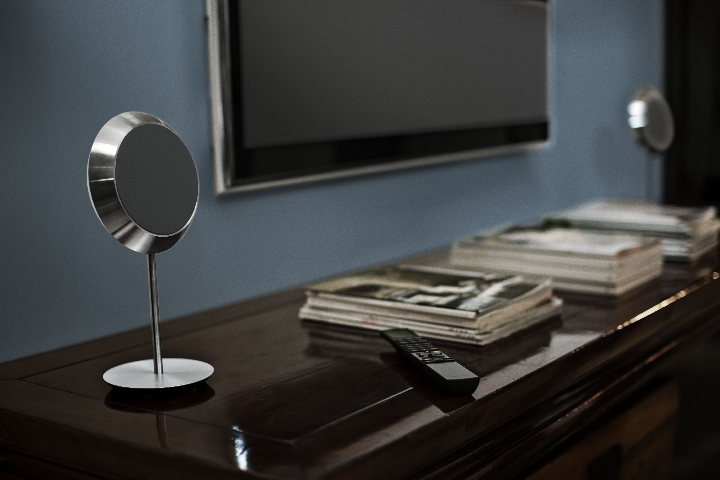 BeoLab 14 can be connected to all Bang & Olufsen televisions, but it is also compatible with any TV or AV receiver bringing a new level of audio performance. "Offering easy integration in those without a Bang & Olufsen television, but still want to experience audio Bang & Olufsen high-level has been the goal of the team"He added Tue Mantoni. The new compact speakers have been subjected to the same strict process of development of all other Bang & Olufsen products. "BeoLab 14 is the result of much work in our listening room "Listening Room" with our group of experts "Said Jens Rahbek, senior audio engineer of R & D department. "Even with the best components, the sound is a subjective experience. 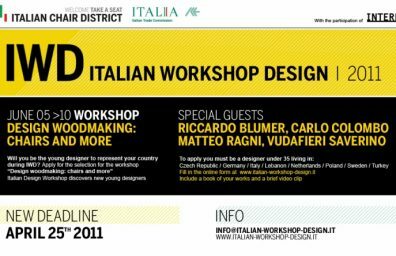 Tune our speakers with a process that includes hours of listening - by multiple people in different environments at different levels of development to obtain a sound that is as possible identical to that originally intended the artist ". 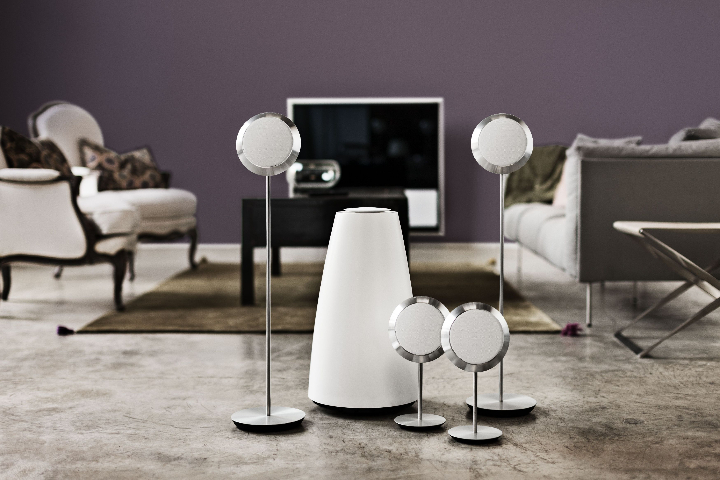 The new plant of surround sound speakers BeoLab 14 is available at retail Bang & Olufsen worldwide as of May 15 2013 2.995 from Euro.